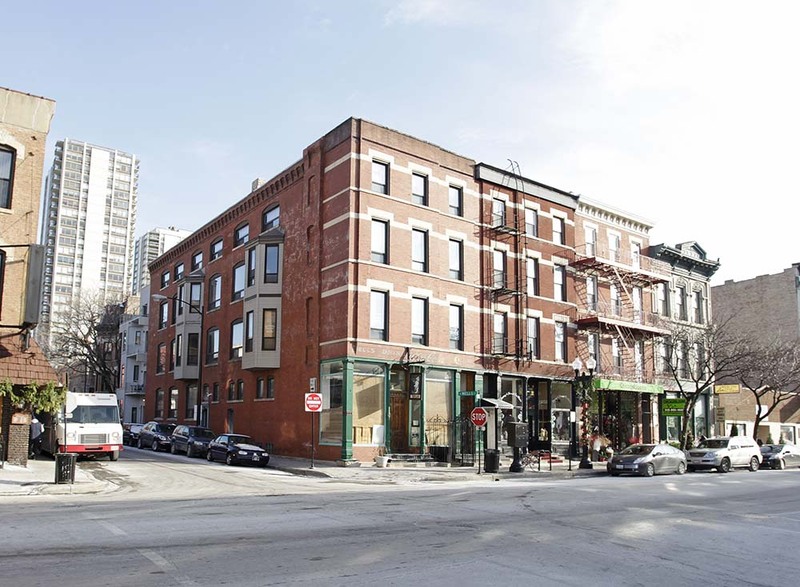 Chicago, IL – June 14, 2016 – American Street Capital (“ASC”) announced today that it has arranged $1.40 million in financing for a mixed-use property located in the Old Town neighborhood of Chicago, IL. The transaction closed in May, 2016. ASC worked exclusively on behalf of their client to secure a short-term bridge loan used to renovate a vacant property. The client required a full-term interest reserve to eliminate any need to make monthly debt payments prior to generating any rental income. The loan was funded through a correspondent private equity lender. The mixed-use property consisted of four residential units and a single locally owned, non-credit retail storefront tenant.